If you have been accused of a crime, it is imperative that you have an experienced legal team on your side. At Michael Moran & Associates, LLC, our Atlanta criminal defense lawyers are dedicated to providing our clients with personalized legal service and individual attention. If you work with our firm, you are working with a legal team that has handled cases in virtually every county and court in Georgia. Recently arrested? Call our Atlanta criminal defense lawyers today at (404) 205-8879 for your FREE phone consultation. We are not a rigid firm looking out for our best interests; we stand behind and care about your needs first. Our office location has great accessibility away from all of the bustle and traffic in downtown Georgia. You can trust that our criminal defense attorneys will always fight for your rights the right way. As a member or many of the most distinguished legal associations in the state and the country. Attorney Michael Moran has been recognized for his ability to provide thoughtful and personalized legal services that are focused on his clients. 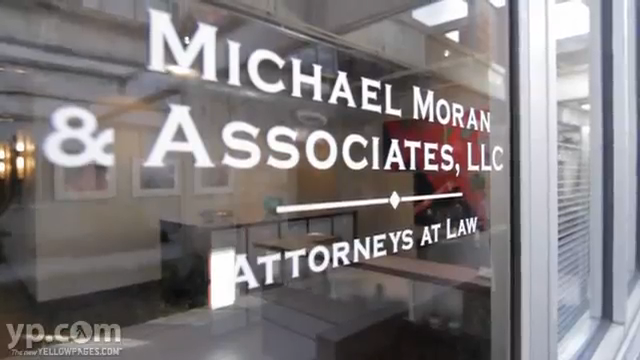 In fact, Michael Moran & Associates, LLC has been serving clients across Georgia for the last four decades. We believe in building relationships based on trust, individual attention, and integrity. 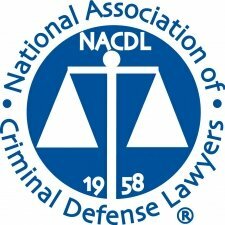 Our criminal defense lawyers have built a solid reputation in Atlanta for providing results-driven legal counsel. We handle all types of criminal law cases in both state and federal courts. We have been helping clients for over 40 years, call now to see how we can help you.